Tonight LG took the wraps off of the new V10 phone and its latest smartwatch, the Watch Urbane 2nd Edition. Like the first model, it has a circular display but one-ups its predecessor by arriving as the first device to combine Android Wear with a built-in cellular connection for calls and data, so you can leave your phone at home — something even the upgraded Apple Watch can’t do. 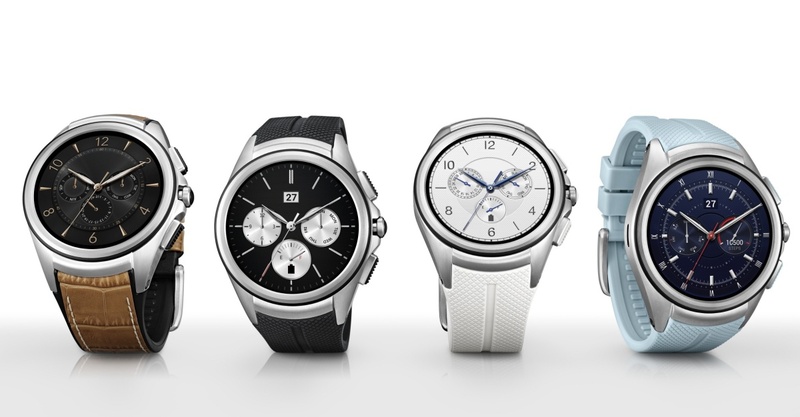 LG already had a webOS-powered Watch Urbane LTE that could go it alone, while Samsung’s Gear S ran Tizen. Packing Android Wear means this watch should have more apps ready for internet-connected use even when your phone and WiFi are out of range. Behind its 1.38-inch 480×480 res P-OLED display there’s a 570mAh battery that LG claims can still last through the day with the help of a Power Saving Mode. There’s no word on price or exact release date yet, but it’s coming to the US and Korea first.